Unless you're paying out of pocket for your medications and money is no object, you've probably realized that there are some crucial terms you should know when it comes to getting your medicine covered and to finding out how much you're going to have to pay. Let's start at the beginning, since, we've been told, it's a very good place to start. A drug formulary is a list of prescription medications, both generic and brand name, preferred by your health plan and covered in varying percentages by the insurance plan's drug benefits. 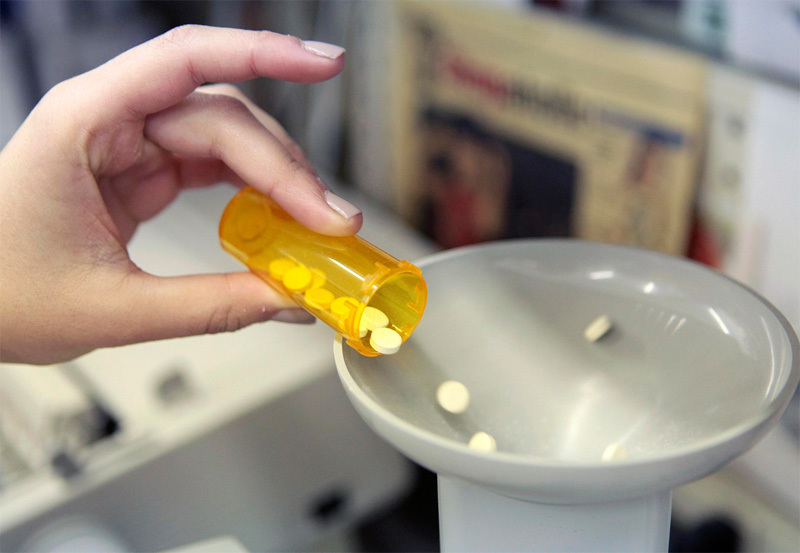 lobby the insurance company to include specific medications to the formulary’s list. However, the newest drugs are rarely on the formulary. They have less scientific evidence by virtue of being of being new--and they tend to cost more. Insurance companies designate committees of health care providers to select medications for the formulary lists of their prescription drug plans. The committee includes doctors and pharmacists. The formulary committee must take into account standards of medication safety, quality and, of course, how much the medications will cost the insurance company. Medications might be added, removed, or change tiers (see below) as the formulary is reviewed on a regular basis. This is reason for physicians to re-check your formulary when prescribing your medication. The formulary is usually reviewed and changed by your insurance company every few months, just to keep you on your toes. Preferred can quickly become non-preferred, so it's best to check ahead with your insurance company before bringing in your prescription. Often your doctor can replace the script she's written with an alternative drug that is just as efficacious and is on your formulary plan. Drugs in a formulary fall into 2 or more groups, depending on how much of the cost of the drug you're expected to pay ("co-pay") each time you buy a covered drug. Three groups, called tiers, are common. Generic drugs have the lowest co-pay, preferred drugs the middle, and non-preferred brand drugs the highest price for the consumer. By making a drug preferred, with a lower co-pay, the insurance company encourages you to use that medication over the non-preferred one. Clearly, many brand name drugs can treat the same symptoms and conditions. An insurance company will classify one or several of them as preferred if it believes the pill is more effective or the company can get it more cheaply than other similar drugs. Finally, some drugs won't be in your formulary at all, and you'll be on your own when it comes to paying for them. Insurance companies won't include drugs they don't believe are necessary for your health. Drugs like these are sometimes called lifestyle drugs., such as hair growth and weight loss medications. Nor will the formulary cover over-the-counter medications, drugs not approved by the Food and Drug Administration, or those approved by the FDA but prescribed for non-approved ("off-label") uses.